Since the introduction of digital cameras and smart phones, many customers are bringing in their digital images for restoration, printing and framing. This process is straight forward as all the customer has to do is either upload the images to our online storage or bring the images in to Fastframe on a USB stick, SD card or even a CD. However, what happens when you have an old analogue image (either a photo, negative of slide) that you want restored, printed and framed ? In this case we can scan your image on our professional quality scanner and convert it to a digital image. The digital image can then be restored, printed and framed. We can also scan your child’s art work and print it so it looks like a master piece !. 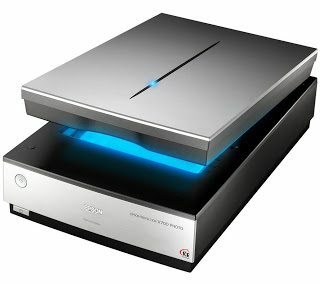 The scanner we use is an Epson V700 Perfection scanner which has an advanced 4800 dpi High resolution Lens and a Matrix CCD (Charged Coupled Device) that results in scans that have incredible detail and it delivers a high graduation reproduction of the original. We can also scan images that are virtually any size by scanning portions of then and then using special software to ‘stitch’ the individual scans together to make up the full image. Please note that images scanned on Multi Function Printer scanners are generally of low resolution and quality. This photograph was taken after we’d started the stretching process. 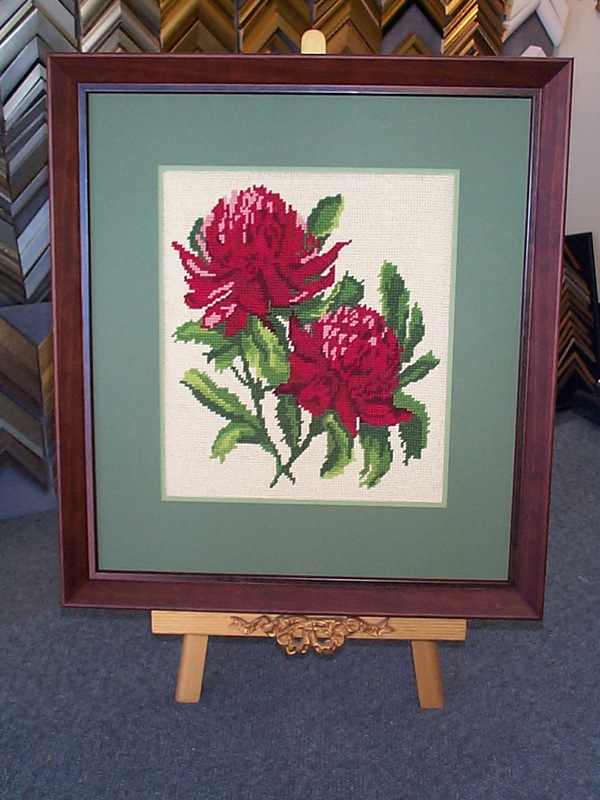 Over the years we’ve framed countless cross stitches and embroideries. But this one was in particularly bad shape. The owner was desperate, she’d been unable to find anyone willing to take on this complicated job. We thought we could not only frame it, but straighten it as well. In a perfect world cross stitches and embroideries would be blemish and wrinkle free; ready for framing. However, with the amount of time we invest in these works of art, it’s rare for them to be stain and dust free. Unfortunately most tapestries that are brought in for stretching and framing are a little worse for wear. Dropped stitches, animal hairs, rust stains (only ever use stainless steel needles and pins!) The constant pushing, pulling and twisting of the fabric whilst we work can warp the fabric structure. Embroidery hoops and stretcher frames can help minimise this allowing your stitches to be taught but they also can leave marks and creases. This one fell into the worse category. But with a little time, technology and tlc we were able to whip it back into shape. Pinning a cross stitch correctly is a time consuming job. The fabric needs to be taut, but not tight. The image has to be centred and straight (both vertically and horizontally). Firstly we centre the image, then we work a little on each side, going backwards and forwards until we’re happy that the cross stitch is taut and straight. The completed job. Framed and stretched so there is no sign of the original warped cross stitch. Once pinned we can get onto the framing. The style of frame reflects the style of the work, traditional, classic, and by using 2 matts, in two shades of green. We were able to highlight the work, and keep it ‘light’ and illuminated without overwhelming the work. If we’d used darker colours the mood would have been heightened but you’d be less able to see the intricacies of the stitches. Finally, after working on the cross stitch for a few weeks it was finished. The twisted and warped fabric was now framed and waiting for collection. Needless to say our customer was ecstatic, and so were we. We love a happy customer! And then once you’re ready bring it into Fastframe for framing! When people think of framing, the most obvious aspect is the moulding. The frame itself. Custom framing allows you to select the moulding that enhances your artwork. Different content, requires different context. You wouldn’t frame a painting as you would a certificate. Moulding is the most expressive medium we have to help communicate the artwork’s context. The right frame can transform an image. We often categorise our moulding by theme; traditional, ornate, contemporary, Asian, minimalist. What category does your artwork fall into? What colours and sizes work with the artwork. Will a large frame overwhelm the work? Does a small frame make it feel claustrophobic? When you look around our store you will see that we often have the same frame in different sizes and colours. Thematically the frame suits the work but subtle changes in colour and size can make a tremendous difference. More and more frequently we’re seeing customers creating their own art. From momento’s they’ve bought whilst overseas, family treasures, children’s artwork and photographs. Multiple frames can transform a small piece of art into a showstopper! So together we’ve chosen the frame and the mat for your artwork. However, there is one final decision to be made; what type of glass do you want? Normal Glass is what we call the standard glass that we use. It’s a great quality, professional standard and our most affordable option. Tru Vue Conservation Clear glass is recommended for original art, limited editions and other valuable art work. Manufactured in America, it blocks 99% of UV rays, this helps reduce fading and discolouration that can occur over time. It meets all conservation standards. If the work that you’re having framed is important to you, we recommend Tru Vue Conservation Clear glass. Tru Vue AR Reflection Free glass is a Museum quality Anti Reflective (AR) glass. Although it blocks less UV (78%) than the Tru Vue Conservation Clear, works framed with AR looks ‘glass-less’ as it reduces reflections to less than 1%. AR glass is virtually ‘invisible’. It’s reflection free so the artwork ‘pops’. 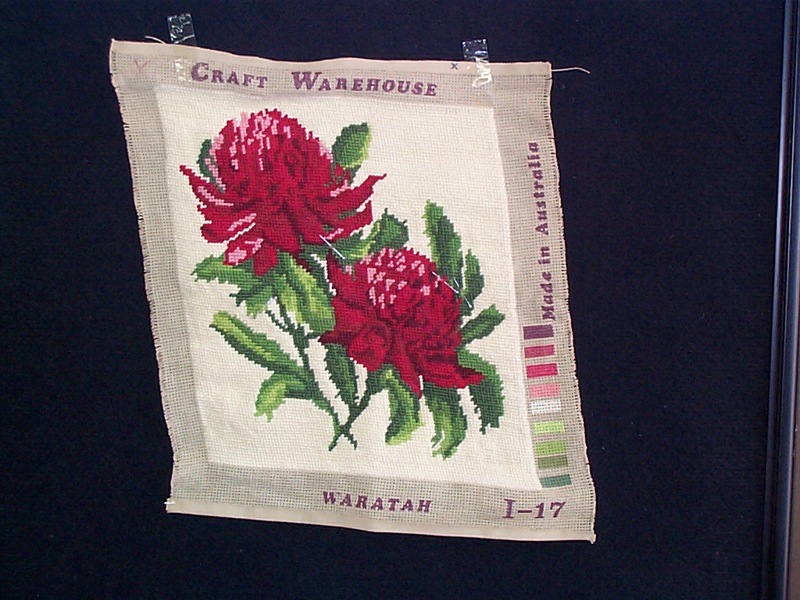 The work’s colours appear enhanced and the work appears brighter. If expose to light is not an issue and you want to feel like you can simply reach out and touch the artwork; AR glass is the best product for you. Tru Vue UltraView glass is an affordable high quality Anti Reflective (AR) glass. UltraView will still stop 70% of UV and cut reflections to less than 1% so that it is also almost “invisible”.